I owe you all a huge blog post with details from my recent book signings in Los Angeles, San Francisco, and Boston, with a bit about my trip to NYC with my agent and a friend. 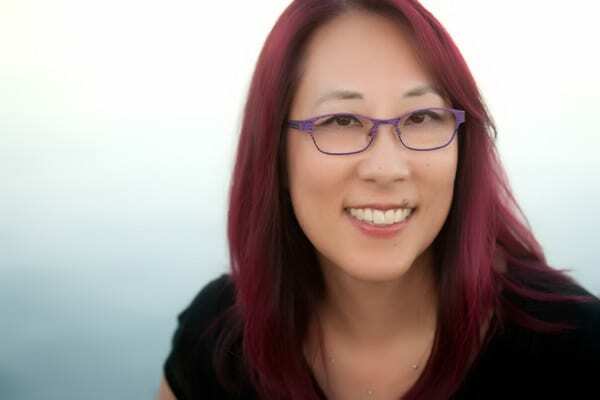 In the meantime, I wanted to share a link to an interview I did with Kara Rota of the fascinating and fun Clever Cookstr podcast. 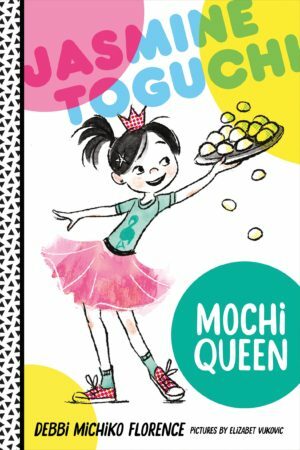 After you listen to me talk about my inspiration for Jasmine, my childhood food memories, and making mochi, be sure to check out her other interviews, too!